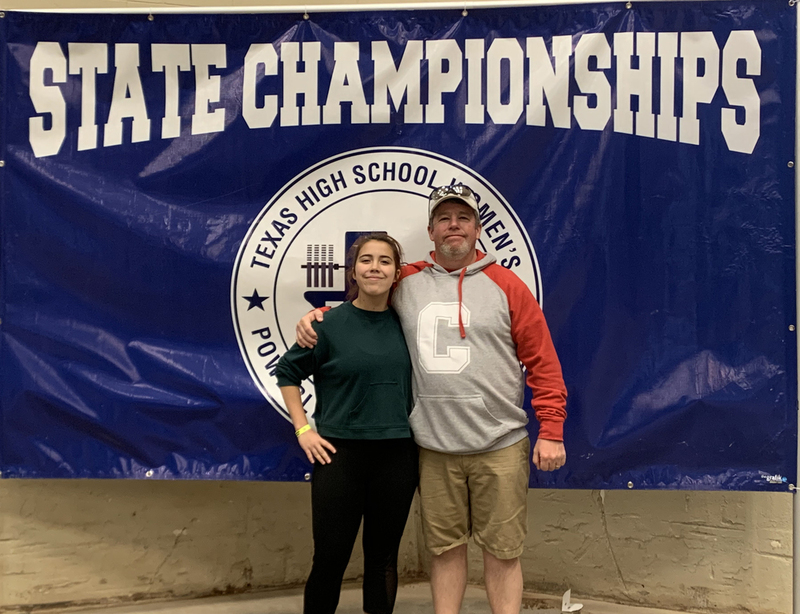 Cailey Glover ended her competitive powerlifting season this year placing 12th in state in the 132 weight class and set a personal best on squat and deadlift at the Texas High School Women’s Powerlifting meet on Friday. 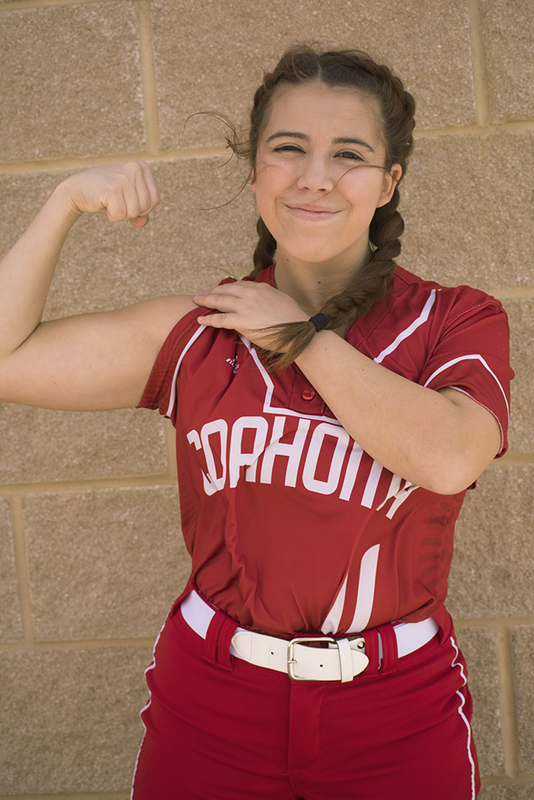 The Coahoma High School sophomore pumped a three-lift total of 735 pounds which was 15 more than her regional performance. In fact, Glover set a personal best on squat at 320 pounds at the state meet held in Waco. She pulled 280 on deadlift and benched 135. It’s a pretty impressive performance for a competitor who was not exactly thrilled at the idea of competing in the sport as a freshman, but decided to give it a go on the advice of her father. “I didn’t want to do it at first, but it gave me a little bit of self-confidence, and I was really good at it, so I decided to stick with it,” Glover confessed. Glover described powerlifting as a sport where the real competition is between you and yourself more than between another person. After her first season of powerlifting, Glover’s hard work begin to impact other areas of her life. “Powerlifting is hard work but it definitely helps with everything,” she said. “I remember my freshman year doing high school volleyball. My serves were inconsistent. They kept going into the net, but then I did powerlifting and this year, I had to tone it down because I was hitting out of the court. Besides increasing physical strength, the sport helps increase self-confidence, Glover added. Glover encouraged fellow students to try the sport. “It’s a great thing to try out, and I am hoping I can go to more of these regional and state meets with more people,” she said.